A gauntlet match will decide Cedric Alexander's challenger for the Greatest Royal Rumble. The gauntlet will be taking place on next Tuesday's episode of 205 Live. 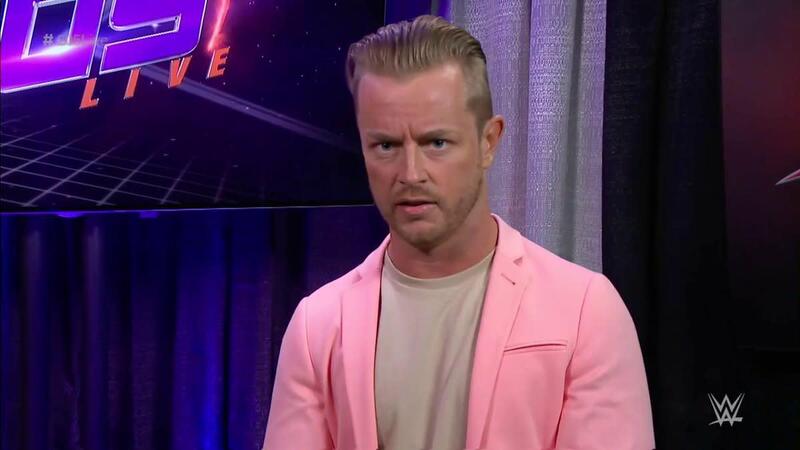 Drake Maverick announced the match last night, with the storyline being that Buddy Murphy was going to face Alexander for the Cruiserweight Championship in Saudi Arabia but failed to make weight. Participants for the gauntlet match weren't announced, but Mustafa Ali and Drew Gulak cut promos about it. WWE's last gauntlet match aired on Raw prior to Elimination Chamber in February, lasting for the first two hours of the show and proving to be a success in the ratings. Braun Strowman was the winner, but Seth Rollins defeated Roman Reigns and John Cena and was the star of the first hour. All seven men's titles will be on the line at the Greatest Royal Rumble on April 27th. The Cruiserweight Championship match is the only one that has yet to be confirmed.